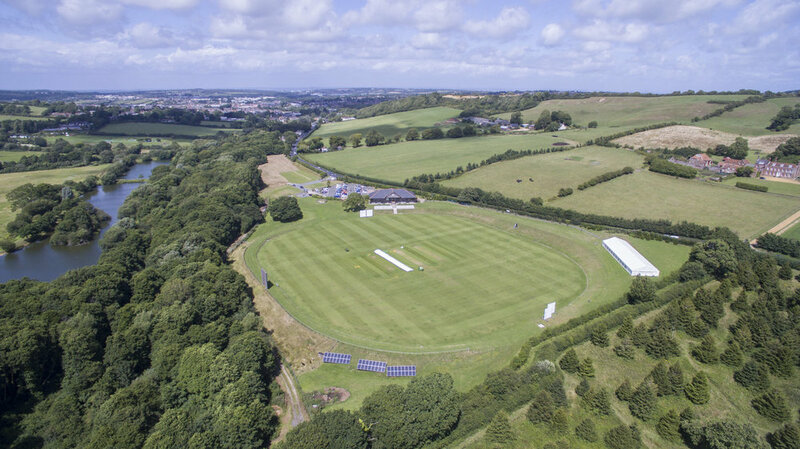 Newclose County Cricket Ground was established as a charity and cricket facility for all ages and levels of ability in 2009 by local businessman Brian Gardener whose initial personal investment made it all possible. 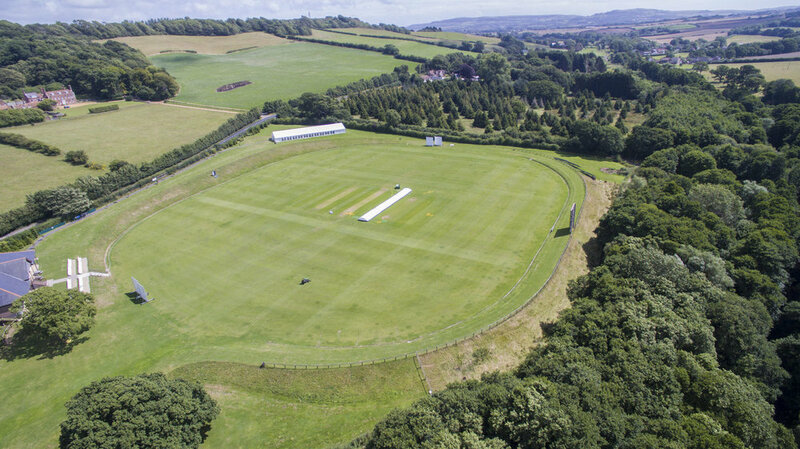 Grant aid and assistance from the England and Wales Cricket Board and other funding enabled the Trustees of Newclose to construct a ground and pavilion to a standard suitable for every level of cricketing ability from school children up to First Class County professionals. 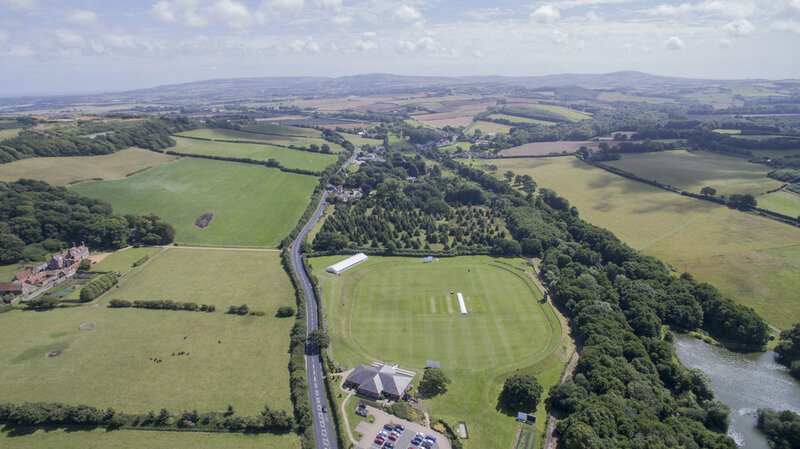 Every other Saturday throughout the season Ventnor Cricket Club’s 1st XI play their S.E. 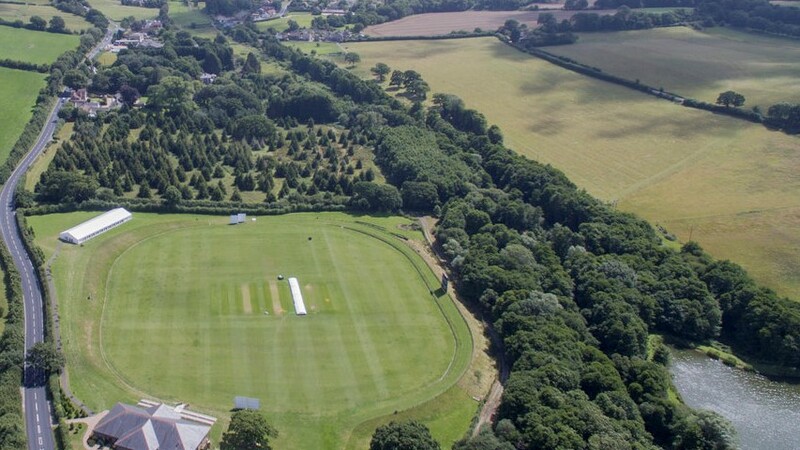 Premier League matches at Newclose. 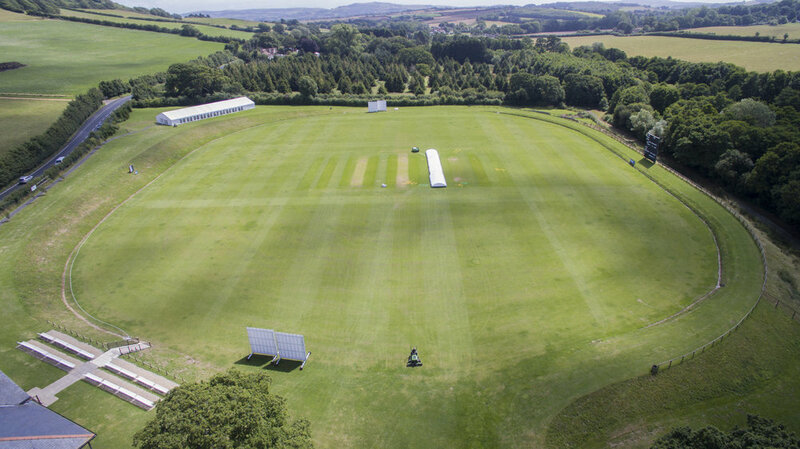 This enables spectators to watch the best cricket on the Island free of charge on a ground that has regularly been voted the best in the Premier League. 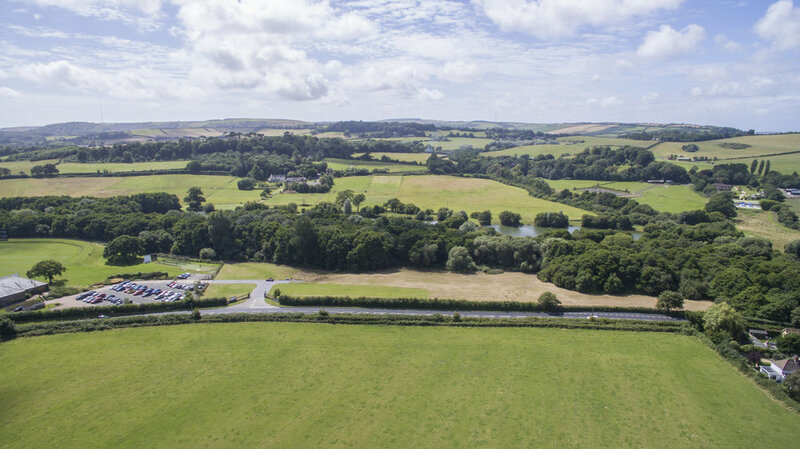 The Isle of Wight Cricket Board is based at Newclose and from their office and via their Development Manager the Board oversees coaching and youth cricket locally. 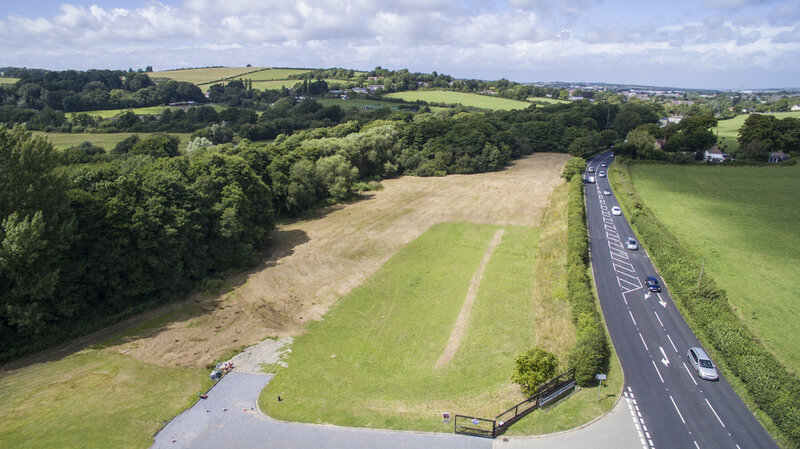 They are also the body responsible for organising all senior club cricket on the Island. 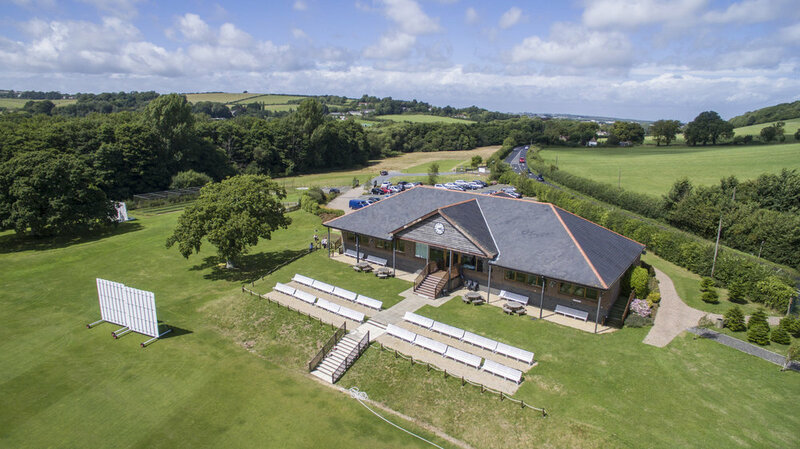 When the ground was established the pavilion bar and restaurant was designed to a quality standard to exceed that of most cricket pavilions and to compare with the best restaurants on the Isle of Wight. 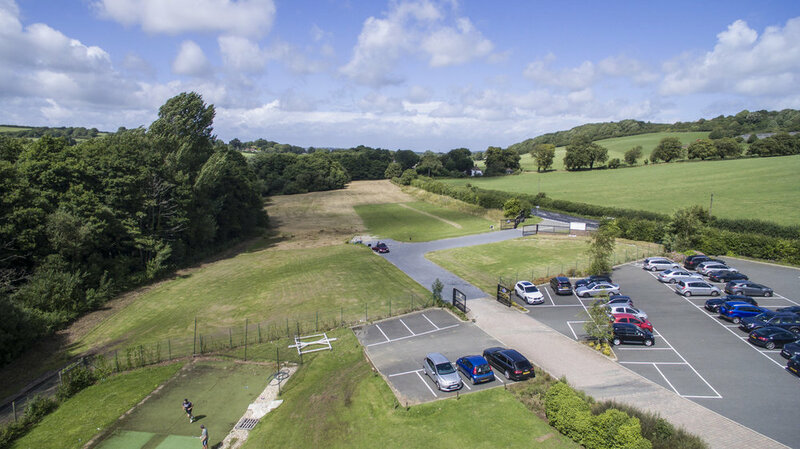 We have a club, Newclose CC, but we don’t just operate as a club. 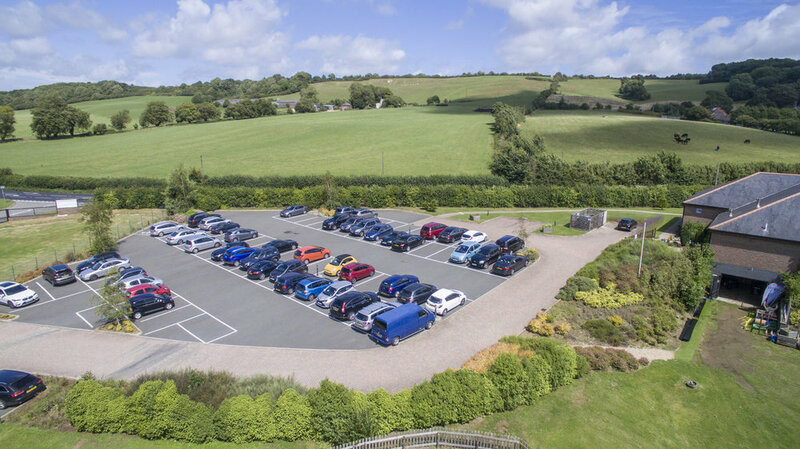 Newclose is open to all and whether visitors come to Newclose for sporting or social reasons they can be assured of being in very special surroundings and receiving quality service.